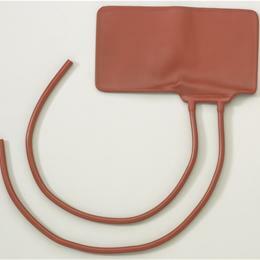 Medline Seamless Inflation Bags: These Sturdy Inflation Bags Provide Long-Lasting Performance. The Longevity Of Each Bag Means Less Replacement For Your Facility. Available In Your Choice Of Latex Or Latex-Free (Neoprene) Materials. 2-Tube Inflation Bags Neoprene Large Adult, 6" X 12 3/4".